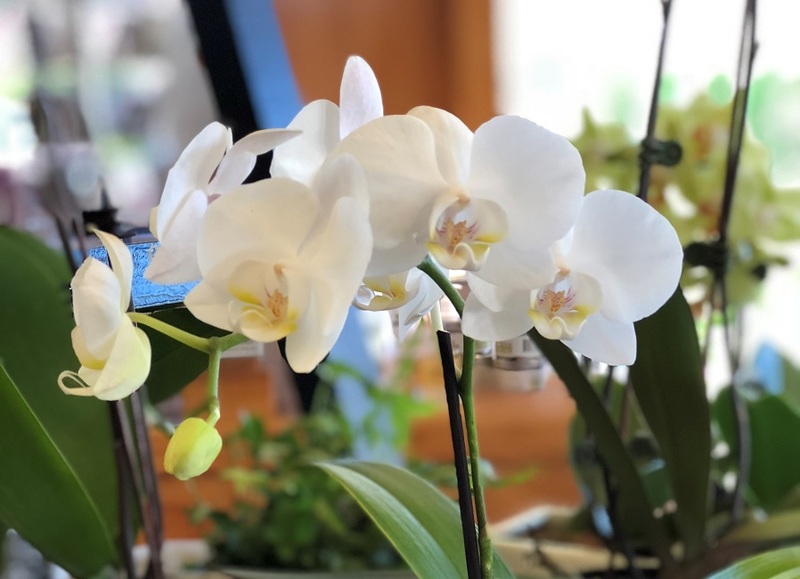 class="post-template-default single single-post postid-5677 single-format-standard wpb-js-composer js-comp-ver-3.6.12 vc_responsive"
A Living Gift provides many weeks or months of flowering beauty and is fantastic value for money. So…. 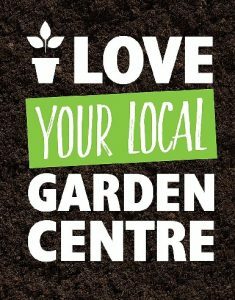 Love your local garden centre and buy a Living Gift for Valentine’s Day. 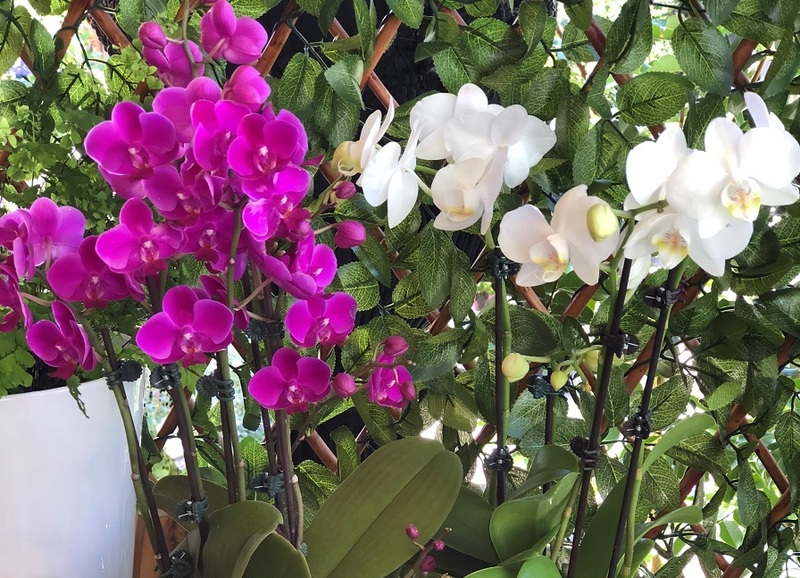 At your ‘local’, you will find plenty of inspirational ideas with a great selection of flowering potted plants such as the traditional Chrysanthemums through to the exotic and stunning Moth Orchids. It’s hard to choose as the array of colour and foliage is so tempting. Don’t like the colour idea – no worries! We’ve plenty of on-trend indoor and patio foliage plants waiting for you. 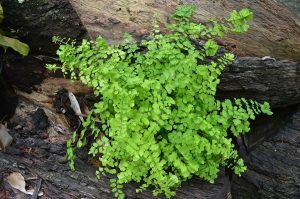 How about the delicate Maidenhair Fern or a hanging basket of ‘greenery’ (all the rage) or what about a Madonna Lilly – such a wonderful named plant for love. Treat your partner to a token of your love for them with a ‘Little Potted Something’ from our garden centre. 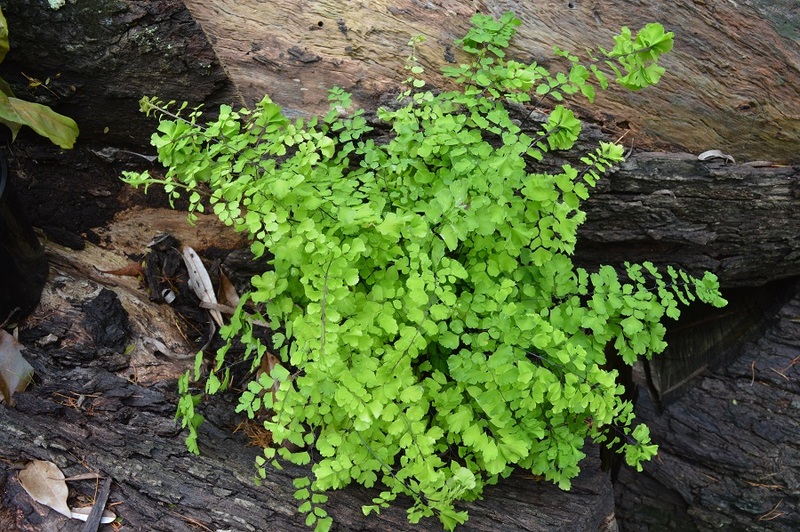 It could be a herb, a flowering perennial, a succulent – our stores have them all. AND – our stores will gift wrap with love! We’ve got a Living Gift for everyone. Just pop in, to YOUR local Garden Centre and get that sense of ‘Love is in the air.’ See you soon!